This assembly replaces the one piece latch commonly used in the Benelli and Franchi shotguns. Competitive shooters no longer need to struggle with the tuning of the one piece system to allow smooth easy reloads of the magazine. The articulating latch does it all for you. This is a complete assembly that also includes the pin, spring and EZ lever. 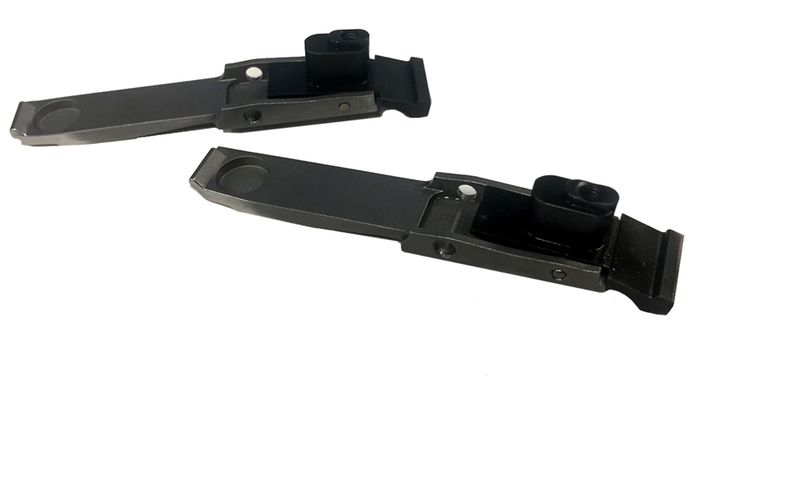 It is required that the receiver is modified internally to provide clearance for the assembly and the button hole be enlarged (if done by our gunsmiths additional $75 charge).